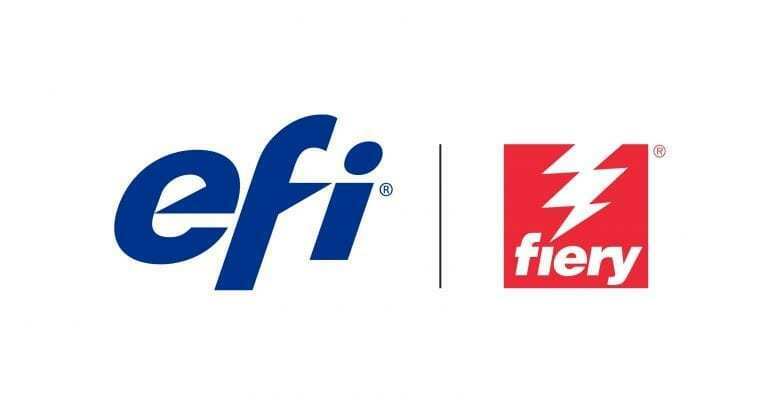 Fiery by EFI is a digital printer and software solution to help the management of processing and storing of PDF documents. Fiery is a technology for personalised documents for a wide range of printers and a production workflow. This solution really enhances the quality of the printouts (eg. specific Pantone colours). It is meant for businesses looking to produce large amounts of professional printing documents at high speed.